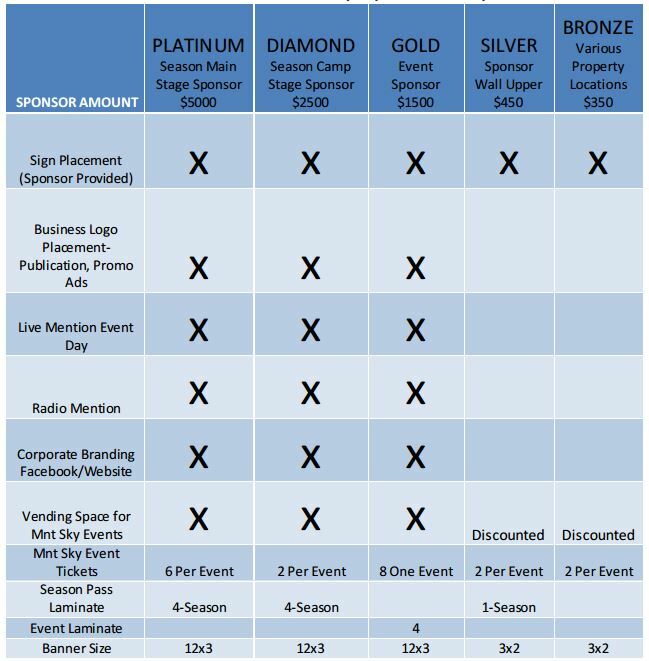 We are still accepting donations for advertising during our 2017 Season. Further information is available in the attached file, seen below. Click on the link below to download the full form, Thanks!